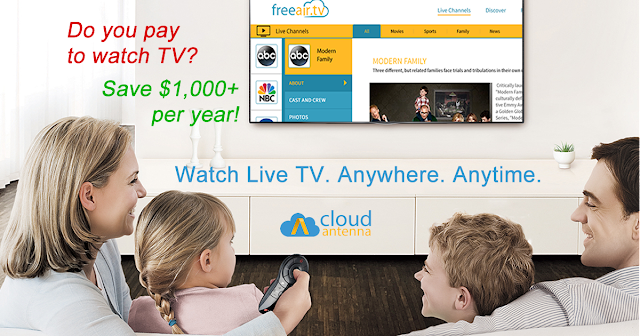 Connect your CloudAntenna and start watching FREE HD channels like ABC, NBC, CBC, Fox, The CW, PBS, Create, V-me and many more with FreeAir.tv service. No more cable TV bills. No more missing a show. 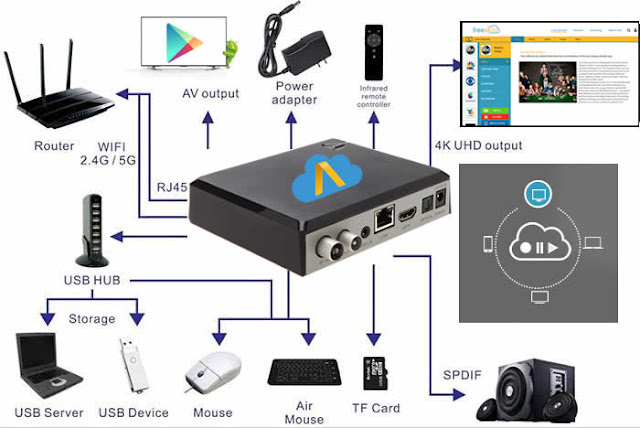 CloudAtenna is the world’s first system that combines a TV antenna and the cloud. ONE CloudAntenna FOUR Live TV channels. Watch and record, never miss a show. Play anywhere, anytime in your home, from your backyard, and on vacation too.